ONLY 16 MILES FROM THE HUNTSVILLE HOSPITAL COMPLEX! Outstanding farm, only 1/2 mile off of Hwy 431 in Owens Cross Roads. Ideal for farm with pasture land and residential development. Has numerous barns and sheds. 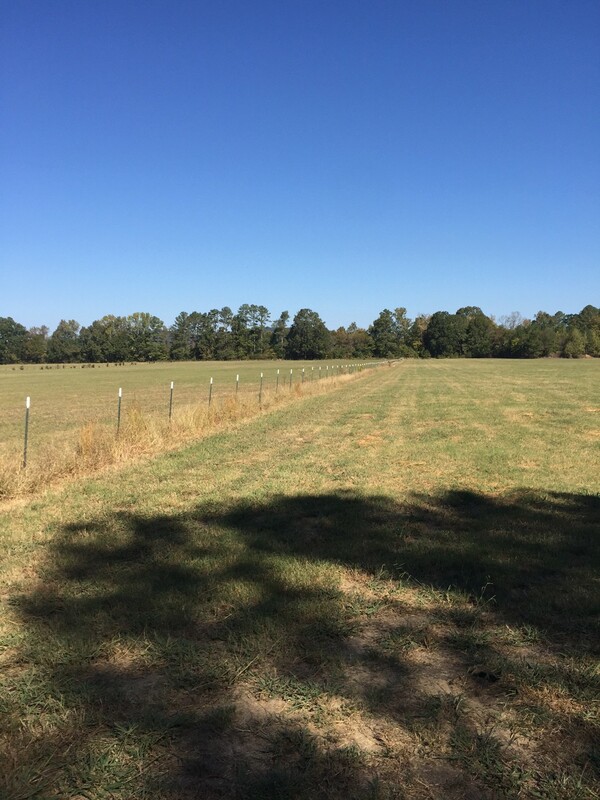 Crossed-fences pasture land and has two ponds. Has 1,950+/-sqft farm house. 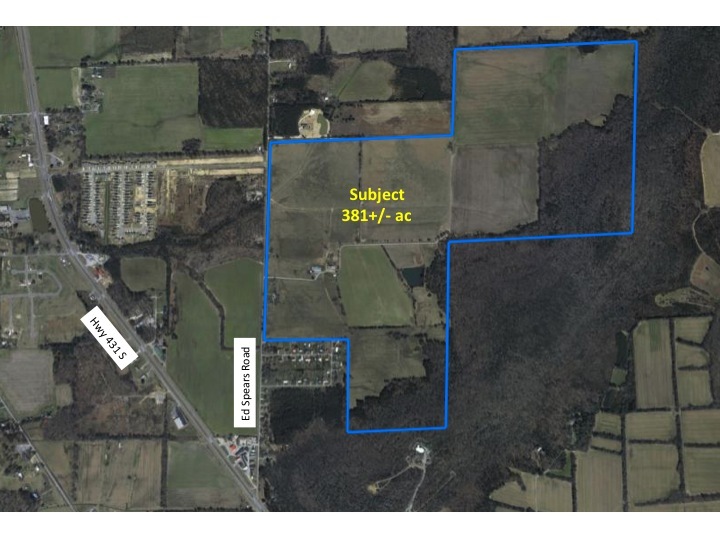 The land has 2,929+/- ft. of road frontage along Ed Spears Road and has 80+/- acres in hardwoods.